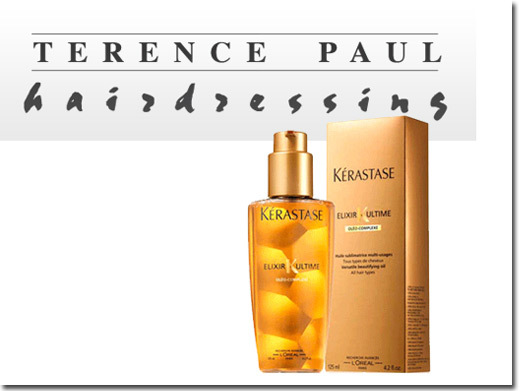 Terence Paul supply Kerastase hair products to improve hair health and looks. UK (Manchester) based company providing hair care products for sale. Website includes e-commerce facilities, delivery and returns information, full company contact details.